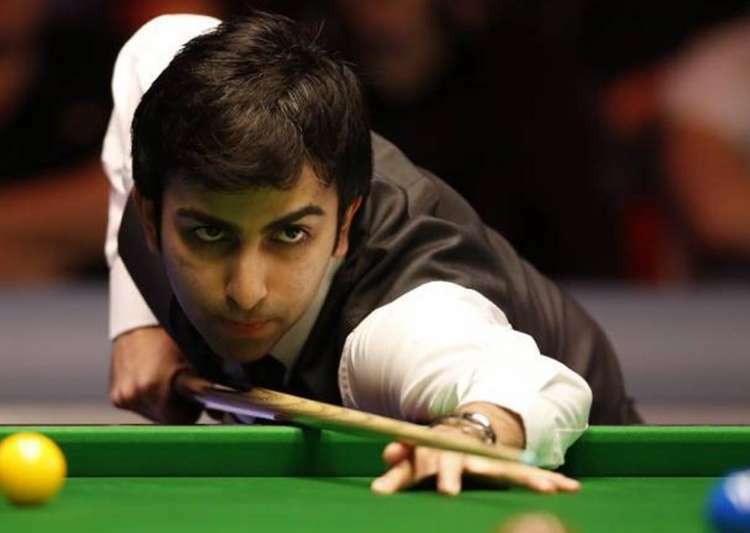 Mumbai : The double IBSF World Six-Red Snooker Champion, Pankaj Advani, stamped his authority again in the short format of the game to win the Asian Six Reds title, defeating top seeded Malaysia’s Keen Hoh Moh 7-5. With this win, Pankaj also created history, winning the Asian Title while currently the World Title holder in the same format. With a confidence boosting semi-final victory of 6-1 against compatriot Aditya Mehta to book his spot in the finals and closer to winning his first continental title, Pankaj clearly walked to the table with the utmost poise winning the first frame 39-4. With a loss of the second frame, 6-51 to the Malaysian who scored a break of 51, Pankaj owned the third frame to win it 40-14 before losing the fourth frame, 37-0. The fifth and sixth frame belonged solely to the young Pankaj who cleared the table 41-7 and 44-8 respectively. With Pankaj leading the match 4 frames to 2 at the end of six frames, Keen Hoh Moh fought back to get into the game winning the seventh frame, 38-21 and losing the eight frame to Pankaj, 24-45 with Pankaj securing a 45 break in the frame. By the ninth frame, the match was extremely close with Pankaj leading the Malaysian by a Single Frame and extended that victory to a difference of two frames winning the tenth frame, 45-36. With a lead of 2 frames at 6 Frames to 4 at the end of the tenth frame, the Malaysian narrowed the lead winning the eleventh frame 38-15 before Pankaj won the twelfth frame 53-24 and securing the title 7 frames to 5.